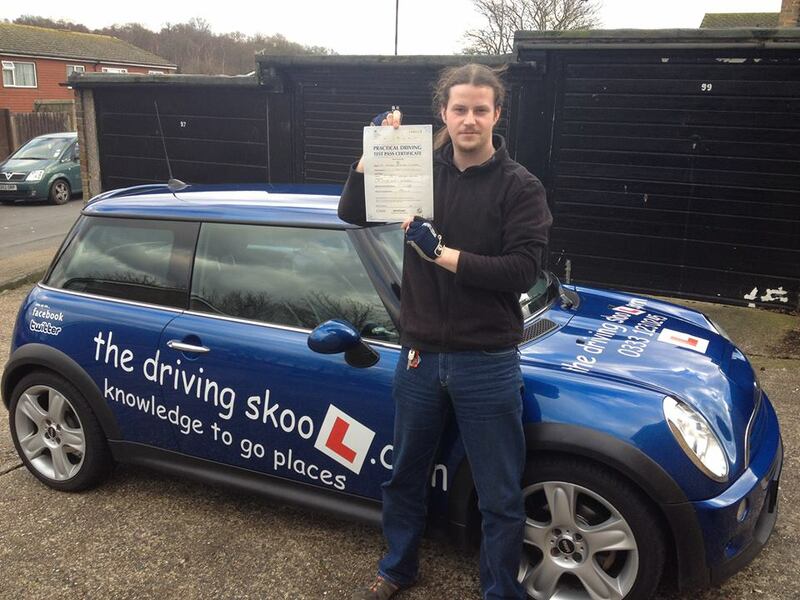 Looking for driving lessons in Croydon or maybe doing an intensive driving course in Croydon? We carefully structure your driving lessons to build your confidence with the car and to introduce you to techniques of safe driving, using skills that you will keep for life. 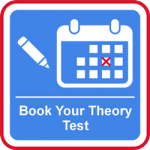 Our competitive rates and block booking discounts will ensure that you get good value for money throughout your course of driving lessons in Croydon. 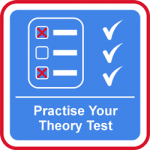 We appreciate that it can be difficult to fit in driving lessons around college, work, and other commitments, and that you will want to pass your test as soon as possible. Therefore our driving instructors in Croydon will work hours to fit around this (we will try our best!). 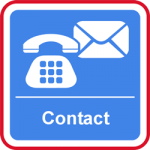 You can even arrange to be picked up from college, work, or local station. 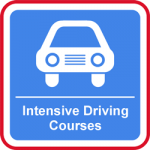 We will also be flexible on how long your driving lessons are, depending on the time you have available or can afford – whether it be just an hour, an hour and a half, two hours, or one of our intensive courses in Croydon, we will provide a driving course to suit you! 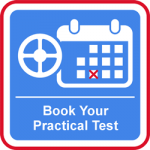 Our Driving Instructors in Croydon will structure your driving lessons so they are tailored to your individual needs, no matter what your level of ability. At the driving skool.com our team of qualified driving instructors, live and work in Croydon are friendly and extremely patient. No short changing! Our 1 hour driving lessons are 60 minutes or longer! Ultimately you decide!